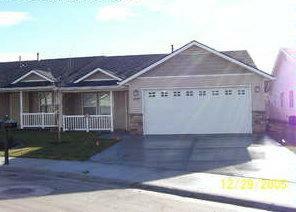 Status: Available Type: House City: Boise Rent: $2150/mo. Status: Available Type: Condominium City: Boise Rent: $1375/mo. 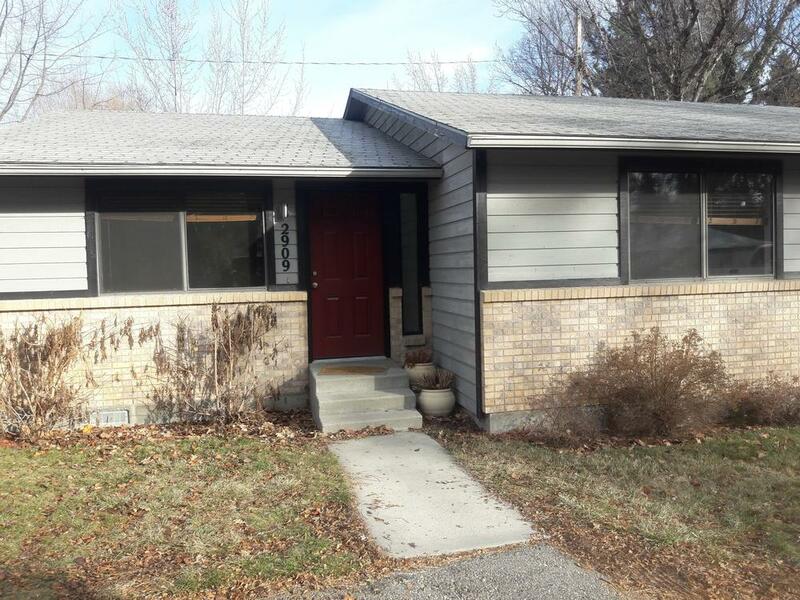 Status: Available Type: House City: Boise Rent: $1325/mo. Status: Available Type: Duplex City: Boise Rent: $1100/mo. Status: Available Type: Duplex City: Boise Rent: $1025/mo. 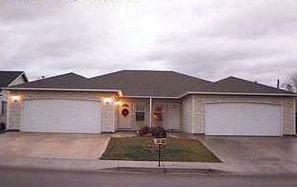 Status: Available Type: House City: Meridian Rent: $1525/mo. Status: Available Type: Townhouse City: Meridian Rent: $1325/mo. Status: Available Type: House City: Meridian Rent: $1295/mo.